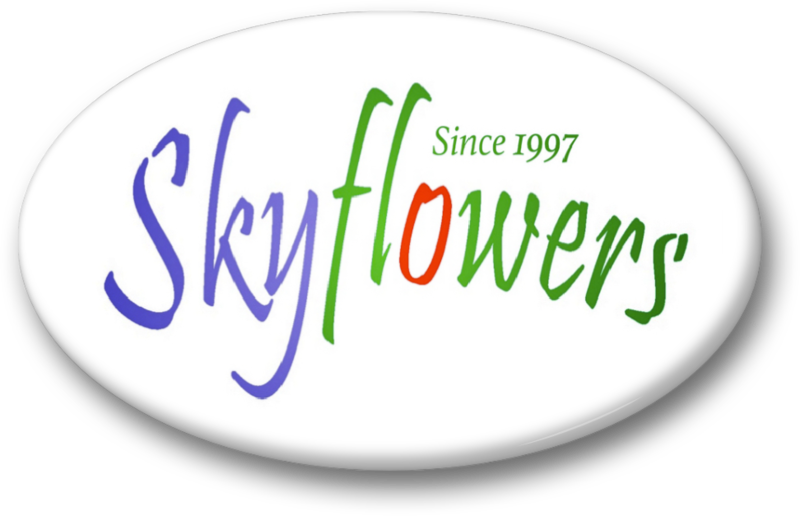 To compliment the individual Skyflowers are a range of pre-mixed flower essence combinations. 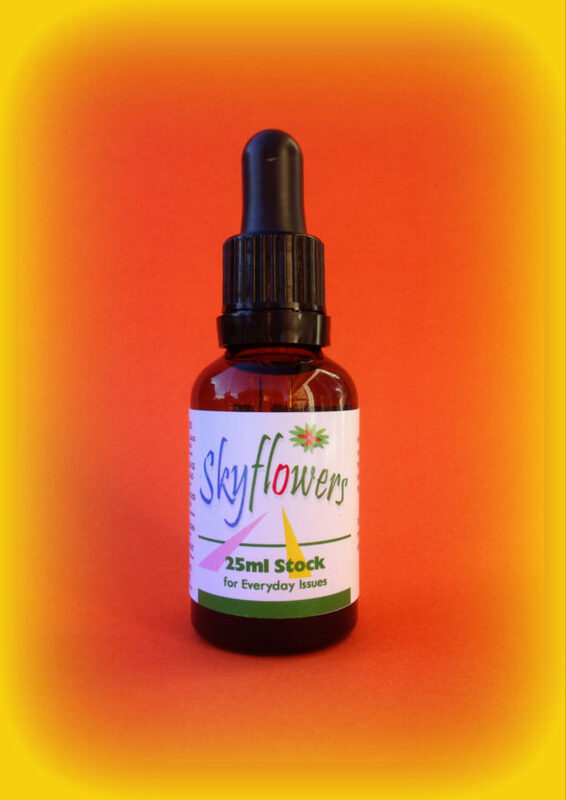 They are of stock potency and are presented in 25ml Amber glass bottles with rubber tops. Grounding is for ‘Being in the Now’ and anchoring in your ‘real body’ and not your mental or emotional one! Great for health practitioners to use after healing work to ensure their client is ‘back in their body’, ‘in present time’, etc before they leave your care. 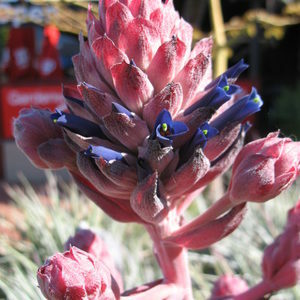 Blue Flowering Grass Bromeliad – Collapse, Fall. 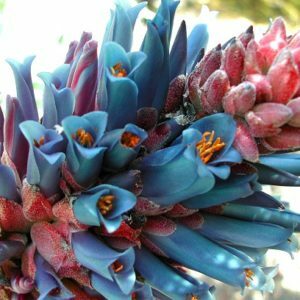 Queen of Bromeliads – Panic, Hysteria. 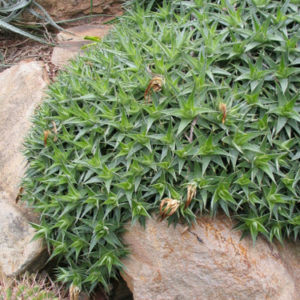 Yellow Bell Bromeliad – Unravelling, Falling Apart.